Summer is a time to relax. My advice is to get back to nature even if it is in your own backyard. 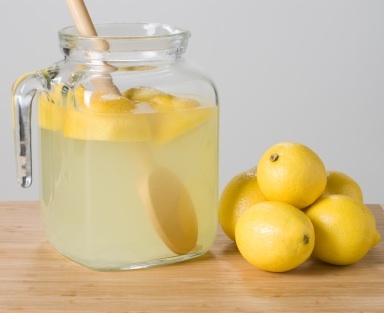 Buy a hammock, make some lemonade, and turn off all your electronics. Once you are unplugged, go outside and listen to the sounds (lawn mowing, birds, neighbors), smell the scents of summer (BBQ’s, flowers, fresh-cut grass), and feel the heat. Life is short (it gets shorted as you get older) enjoy the simple pleasures of summer. 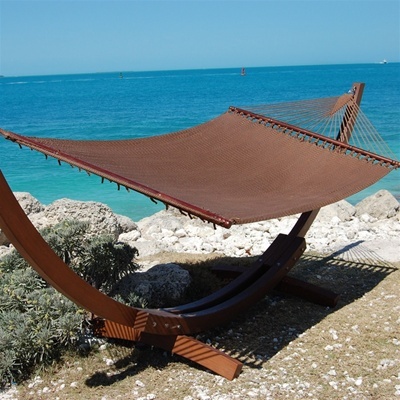 Here are some hammocks we like and lemonade recipes too, get started enjoying summer. Read more below about how to spend a lazy day! Thank you for checking in and reading our blog. Please comment, and let us know your thoughts on how we are doing! Click the follow button to never miss a post. When I got ready to get a hammock for our frneeuqt camping trips, I opted for the Texsport La Paz Hammock because it was made of cotton. My previous hammock was a polyester one, and it was very uncomfortable and sweaty. This hammock is a dream. 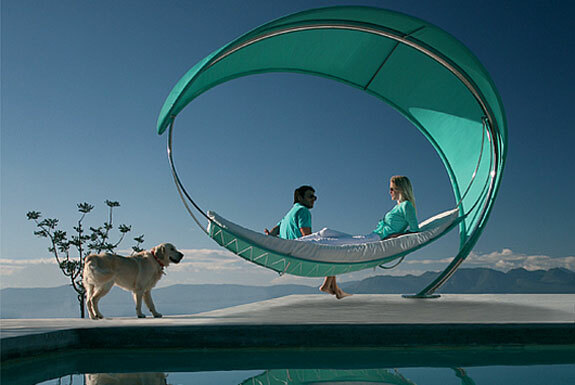 The material is sturdy, the hammock is light and takes up little space. It comes in a handy travel pouch, and it is very, VERY comfortable for one person, or a petite person with a child. If you are looking for a hammock that will fit 2 adults, you may want to look for another one even though 2 adults may fit, it will not be comfortable. 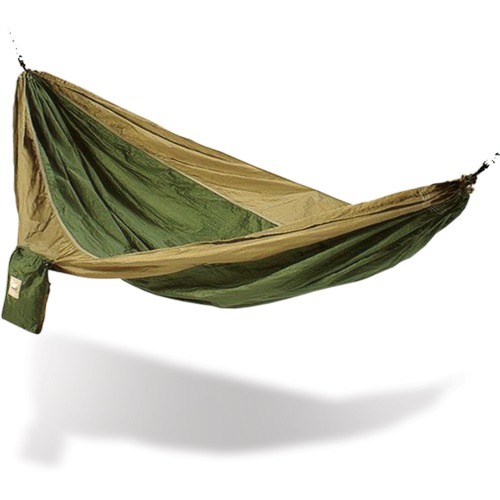 Otherwise, this hammock is a great deal and great for camping trips due to its light weight and convenient travel pouch.